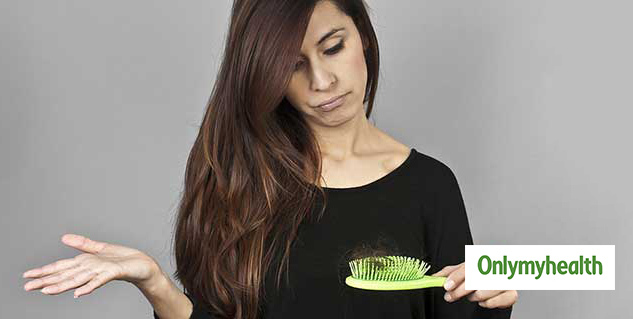 Hair fall is one of the most common problems women face today. Losing hair can cause a lot of psychological stress and distress. It is estimated that there are about 100,000 hair on a woman’s scalp, so losing 100 of them in a day should not be a cause for alarm. Usually the hair loss in women is replaced by new hair that grows from the same hair follicle. 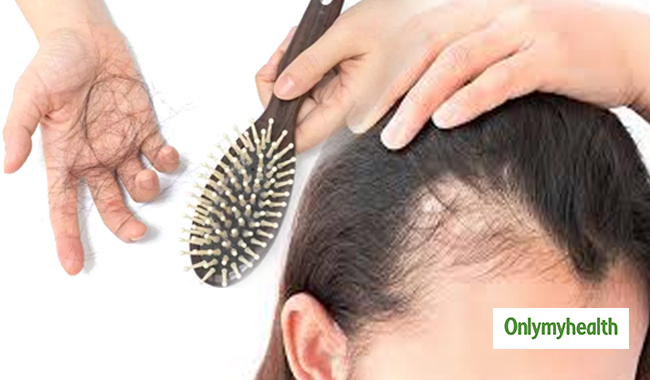 Possible causes of hair loss in women are birth control pills that have high amounts of progestin, thyroid disease, bacterial, fungal and herpes infections of the scalp, improper hair care with tight hairstyles, overuse of dyes and permanents. Are you also looking for a treatment that works without the side-effects of chemicals or medications? You should try these simple home remedies. Thinning hair can be a sign of poor nutrient absorption stemming from insufficient stomach acid or bacterial growth in the stomach. Such women need appropriate doses of hydrochloric acid along with a digestive enzyme capsule to correct this condition. 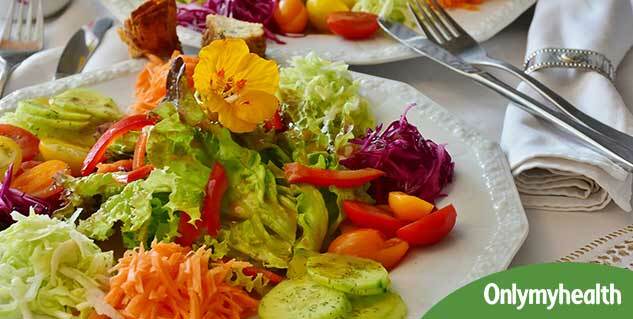 Green leafy vegetables, citrus fruits and soy-based food are rich in hydrochloric acid. Other scalp massagers to stimulate hair growth in women include arnica that can be applied in the form cream, ointment or tincture dissolved in warm water. Rosemary has been used for centuries to keep hair healthy and lush and should be used with almond oil. Massaging oils improve blood circulation in the scalp and stimulates hair growth in women.